throughout your years in the Netherlands. At Home in Holland is a practical guide for everyone new to living in the Netherlands. 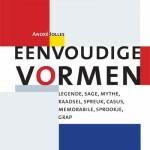 Whether you have moved here to study, to work or to be an accompanying spouse, you will find this an essential reference throughout your years in the Netherlands. At Home in Holland provides information on international education, housing, legal matters, recreation, culture, etiquette and many other topics that you will encounter on a daily basis while living in the Netherlands. In addition to providing a large variety of websites and telephone numbers of handy resources, we have included our own experiences. Full of advice and helpful hints from those who call Holland home, this book will help to ease your transition to life in the Netherlands. Soon you too will feel At Home in Holland. 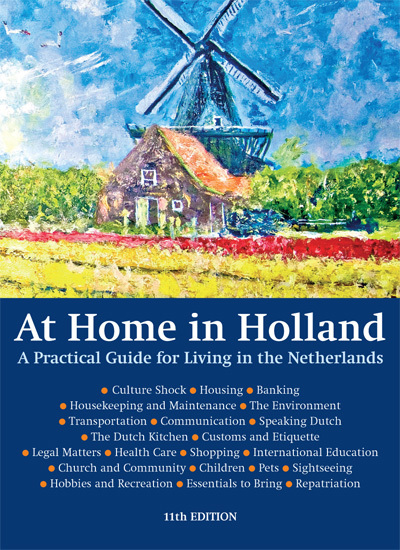 At Home in Holland is the only guide that is written by volunteer expats for expats. It has been published since 1963 by the American Women’s Club of The Hague, a non-profit organization and registered Dutch charity. The complete proceeds of the 11th edition of this book will go to the philanthropic work of the club. 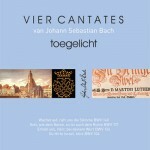 With your purchase of this book, you support our charities!